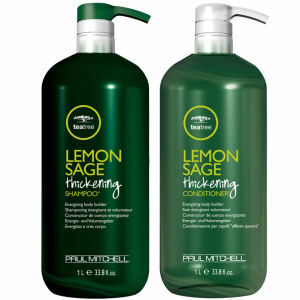 Put together to give you stunningly shiny hair with a silky soft texture, the Paul Mitchell Lemon Sage Litre Duo boasts a supersize shampoo and conditioner. All you need for salon perfect hair! K.D. 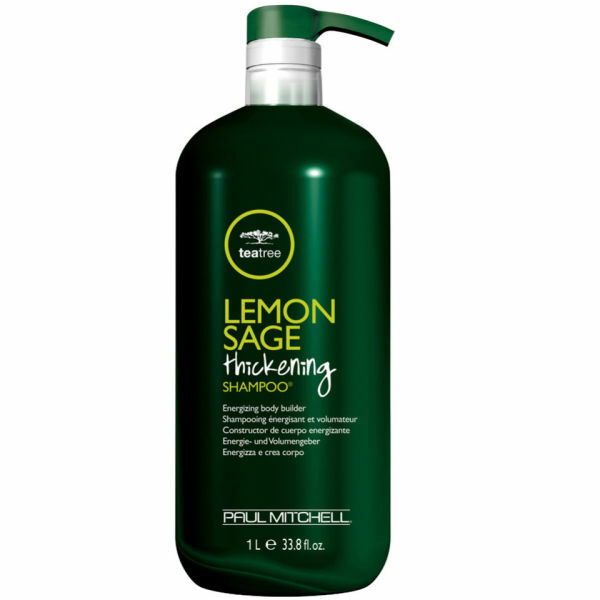 Boost your hair with Paul Mitchell Lemon Sage Thickening Shampoo. Enriched with thickening agents to volumise your locks, it's ideal for fine and limp hair that's in need of a lift. The colour-safe formula is enriched with panthenol, which strengthens every strand and helps to protect against split ends, leaving your hair looking full and healthy. 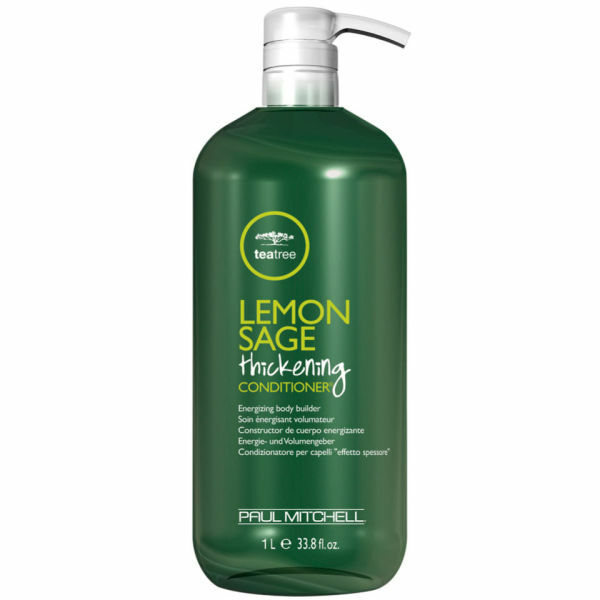 Nourish your hair with Paul Mitchell Lemon Sage Thickening Conditoner. It works to boost volume whilst de-tangling hair, reducing static and adding a healthy shine. Enriched with thickening agents to give the appearance of full, healthy hair, this lightweight conditioner is ideal for fine hair that is in need of a lift.